When I called up my good friend Pierre in Ottawa and said I’d be in town for a couple days to do some work with the Ottawa Tourism Board for Remembrance Day weekend, he insisted I had to go on “Kevin Bosch’s legendary private tour of Parliament Hill!” Kevin is a long-time resident of Ottawa and a very well-known name around Parliament Hill. I was grateful for his time on a Sunday afternoon, not only to go on his infamous tour but also for the chance to sit down with him for an exclusive interview to get the scoop on some insider stories of The Hill, and get some tips on the hidden gems around Ottawa! So, who exactly is Kevin Bosch? Kevin is certainly not only a well-known name but also a respected political guru in Canada, who has built his reputation around his background as an expert in his field, particularly in opposition research. He has worked with two of Canada’s Prime Ministers, and in addition to a 30-year career working in Canadian politics, Kevin has been a key contributor to shaping Canada’s political landscape as we know it today. *Note: Kevin’s legendary tour of Parliament Hill is not available to the public, however, I captured my tour with him on video! 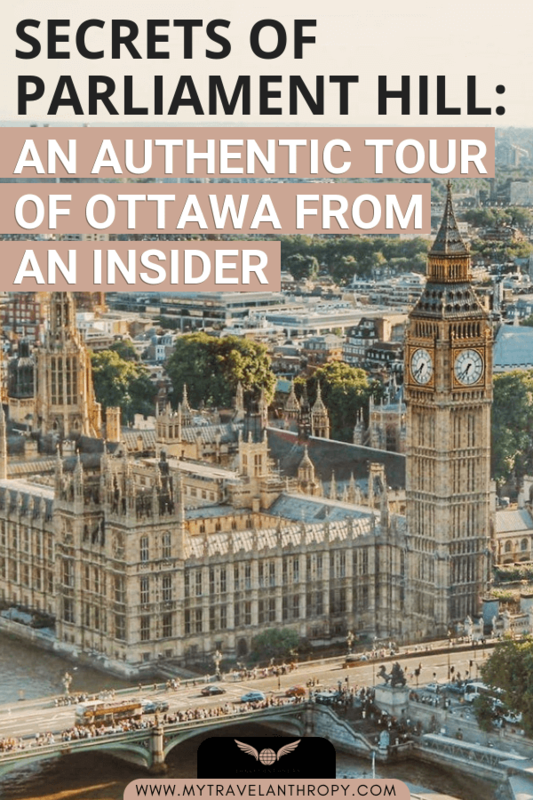 Be sure to scroll down to Part II and also read Part I, the interview section of this article where Kevin customized a 3-day local itinerary of Ottawa (the Outdoor, Historic & Prime Minister Tours just for this interview! Kevin began his political endeavours as a college student in Calgary. He set out to pursue his undergraduate studies at the University of Calgary, where he studied Political Science. Since then, Kevin has spent the last 20 years working in various leadership positions in Parliament Hill and has had almost three decades of involvement in volunteering with the Liberal Party of Canada. His extensive experience as a political researcher providing strategic opposition research and serving as a trusted advisor to two of Canada’s prime ministers, Paul Martin and our current Prime Minister, Justin Trudeau (in addition to three leaders within the Parliament), has helped him make a respectable name for himself within the industry. He has since transitioned into a role at Hill & Knowlton as Vice-President of Public Affairs. 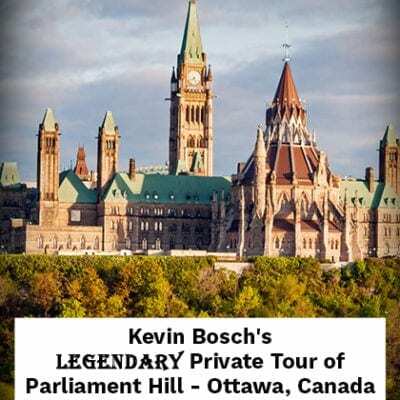 In addition to his political contributions, Kevin has also become famous for his “legendary tours” of Canada’s Parliament Hill. Throughout his time in politics, he has learned not just the ins and outs of our political system, but he has also developed extensive expertise on the inner workings of the Parliament, including many insider stories that normally stay within the walls of The Hill. It’s no secret that his insights stem from working on The Hill for nearly three decades, which have provided him with his famed stories, but to think that his knowledge would eventually be deemed as legendary is quite an achievement! His stories are full of controversial and even shocking details about Canada’s law-making body. I sat down with Kevin, his 13-year-old son Ronan and our friend Pierre at Nate’s Deli for the interview. Tell me about yourself—your background, how long you lived in Ottawa, how many years you spent working at Parliament Hill, what your role was, etc.I got involved when I was a researcher at the Legislature in Alberta during the 1980’s and was a door knocker, envelope licker, that kind of thing. And after I worked for the Provincial party, during the ’93 Provincial campaign, we ended up winning 32 seats for Liberals in Alberta, so I worked for the Party as a researcher at the Legislation in Alberta for four years. And then they needed a Western desk at the Research Bureau here in Ottawa. They needed an expert on the Reform Party and Western Canada, so I came out here and did that in 1998. 20 years later, actually when I was leaving The Hill, I got called in for a meeting by Zita (Director of Issues Management), and I was like “I’m busy and packing, but ok fine.” Then when I got into the office and was completely oblivious, Zita came into the office and said, “You’re not meeting with me, you’re meeting with him,” it was really Prime Minister Trudeau. He wanted the meeting, so I had a little chat with him. And he said, “19 years on The Hill and you couldn’t do 20, what the hell?” It was really sweet. He is just a really decent guy. What you see of Justin Trudeau is what you get; there’s no pretence. He’s just a normal guy. I still shake my head thinking, Wow, Justin Trudeau is really prime minister! Because you get to know them as human beings on The Hill. What made you leave The Hill?More time for my kids. I have three. 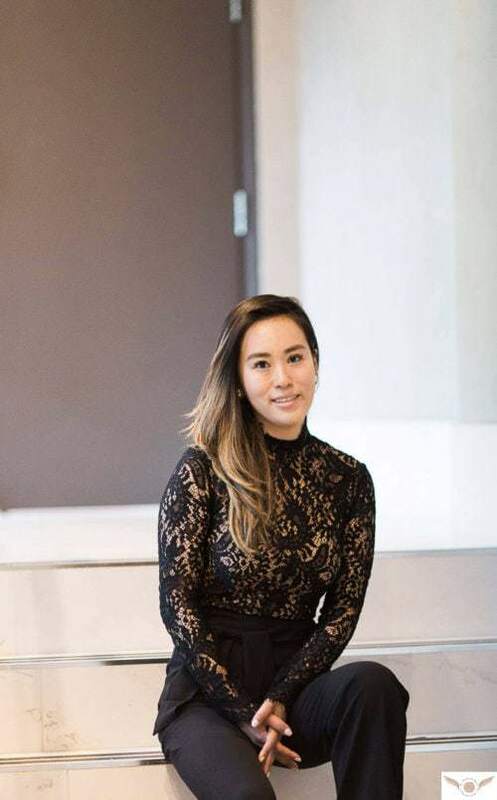 What do you feel is your biggest accomplishment or something you are very proud of doing from working at Parliament Hill?I would say my proudest moment is that I managed to work for all those leaders and Prime Ministers. Nobody does that, no one survives that many leaders. Often the Chretinites come and the Martinites come, and whatnot. I think it’s because, well, I hope it’s because I did good work, and they all wanted me to be part of their team. I used to joke that I came with the furniture. If you include interim leaders, Bill Graham and Bob Rae, I was with there for seven of the leaders. I sometimes call Justin Trudeau lucky number seven. I did six election campaigns in a row at the National Headquarters, 2000 to 2015, and they were all great! And it’s funny, I enjoyed them whether we won or lost, and sometimes we lost badly like in 2011. But they were still wonderful campaigns, and I was doing the opposition research, the attack and the defence. It gets intense. You managed to survive working with so many different leaders, do you have a favourite?I thought about this, and it’s Justin Trudeau. 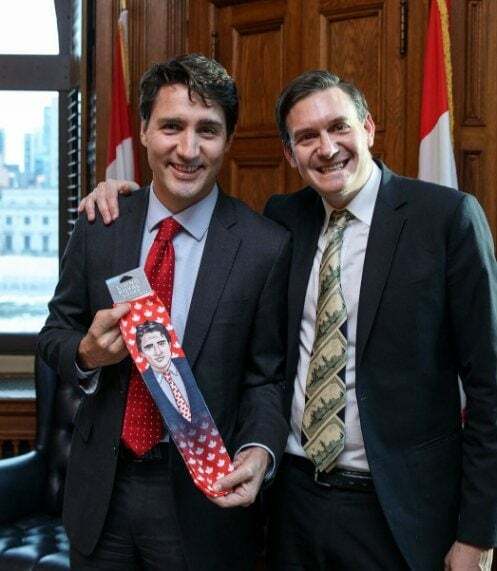 When Trudeau was the leader of the Party, he would often bring me gifts. People would give him Pierre Trudeau stuff on the road, and how many rooms can you have full of Pierre Trudeau stuff? So he would often give me some stuff, and at one point when I worked for him, I said, “I read somewhere that as much as you loved Wilfrid Laurier, you don’t have his image in your office. And I read that Pierre Trudeau, your father, had an autographed Wilfrid Laurier photograph on his desk. I noticed you don’t have one, till now.” I had found one and gave it to him. 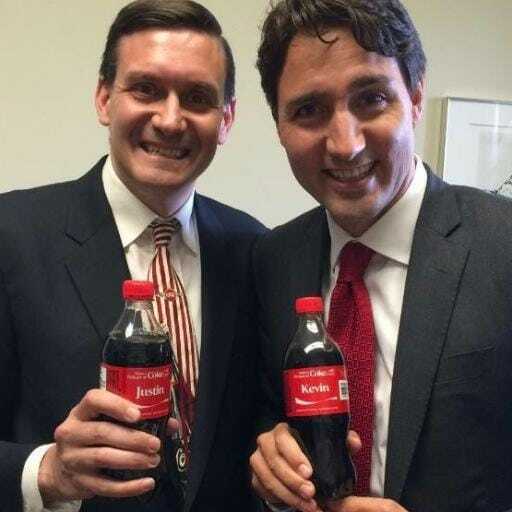 Photo: Canada’s Prime Minister Justin Trudeau and Kevin Bosch holding Coca-Cola bottles. All the leaders I worked with were amazing. All of them were impressive people, but the one I like most is Justin Trudeau because we are the same age. We are literally the same age. Same sensibility. As a person, I just like him the most; he’s more relatable. Do you have a favourite story that stands out from the rest that many people may not know? (I know you probably have many, please feel free to share them all! )I’ll leave all the stories for when we tour The Hill! 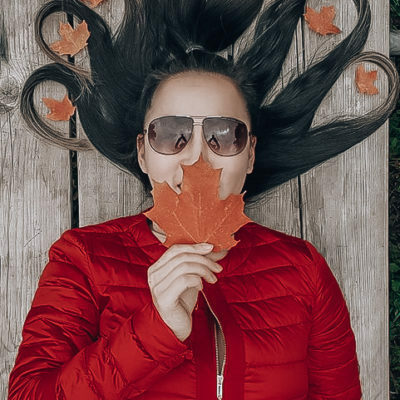 What’s an ideal three-day itinerary to do in Ottawa as a local? What would be on your list (must-do’s, places to eat, etc.)? 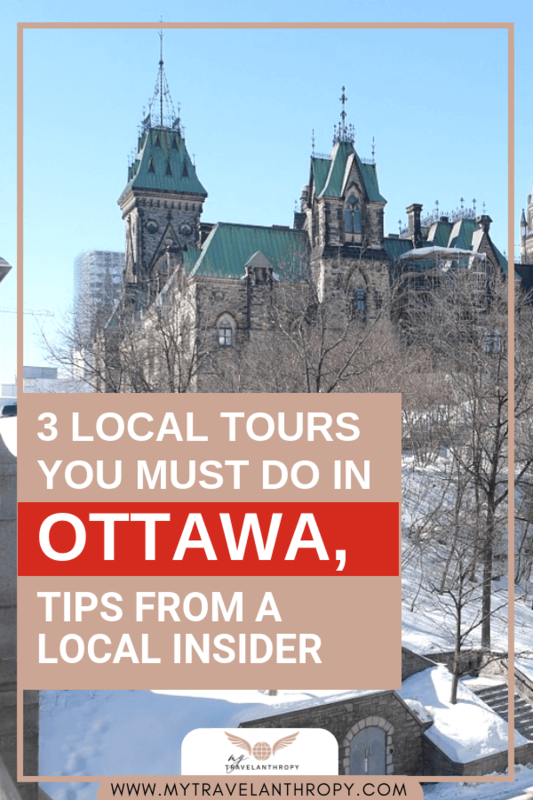 If you were to host first-time Ottawa visitors, where would you take them?I wrote a three-day itinerary for you, and I broke it down into three things. Ottawa is largely a government town, right, so really you should come to Ottawa if you want to learn about the government and the Parties. But also, there’s a lot of natural beauty around here. In the morning, head to the Mackenzie King Estate. When William Lyon Mackenzie King was Prime Minister, he had a cottage over at Gatineau Park, the Gatineau Hills, and when he died, he left his estate to the people of Canada. Now it’s there and you can visit it. It’s like a historical estate, all done up like a museum from when he lived there in his 20s and 30s. He was the longest-serving Prime Minister, so you can visit his place and it’s beautiful. Beautiful garden and estates. I would go there and have tea. Then go to Wakefield, a lovely little English town just off the Gatineau River. It’s an artistic Bohemian community right on the river. It’s quite lovely, and the scenery is just beautiful. Do lunch there if you’d like. You can also find Lester Pearson’s grave there, sadly he is no longer with us. Then go to Gatineau Park and go swimming at Meech Lake. The Prime Minister’s cottage is at Lake Harrington. There are actually ruins there. There’s also a nudist area of the beach; you just have to know what part of the beach. They call it the Carbide Mill Ruins, so be careful when you go around that area! Then I suggest you go for dinner at Chelsea, a little town right by Mackenzie King Estates, near Gatineau Park. The best restaurants in Ottawa are not in Ottawa, they’re across on the Quebec Side. Beautiful French restaurants, including one called Les Fougères. 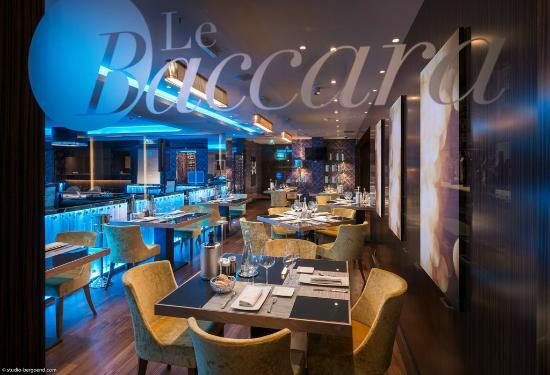 The other fancy restaurant is found at the casino, Le Baccara. They have silver dome service there; it’s off the charts! In the evening they have a famous spa there named Le Nordik Spa, a Swedish spa where you’re outside. That’s a great day in the wilderness, all on the Quebec side of the border, where you’ll have the soundtrack of the French people speaking all day long. I would start your tour at the breakfast at the Fairmont Chateau Laurier; it’s not cheap but they’ve got a great buffet. It’s a beautiful historic hotel that’s been there since 1912. Wilfrid Laurier was the first guest to stay there. They actually delayed the opening of the hotel for two months, out of respect for the general manager who created the hotel Charles Melville Hays. He was in England doing some final preparations for the hotel and was coming back with some furniture and whatnot on his ship, and the ship was called the Titanic, so he never made it back to Ottawa. Most of the members of his party died on the Titanic; only his wife and daughter survived. Then I would go to the Rideau Canal. The reason Ottawa is here is because of the canal. It was put there after the War of 1812 when we were worried about the Americans attacking Canada and blocking the St. Lawrence River and we needed an alternate route to get from Montreal to the Great Lakes. They have the canal going from Ottawa all the way to Kingston. Beautiful, ancient, nearly 200-year-old canal, and at the bottom of it is the oldest stone building in Ottawa. That’s the Commissariat at the Bytown Museum. If you want to pop in there, the early history of Ottawa is all there. Then, I suggest going to the Museum of History, which is across in Gatineau—beautiful museum and the best way to get there is a water taxi. Take the taxi right at the foot of Rideau Canal. It takes you right to the museum. It’s one of the major, world-class museums, with millions and millions of dollars in it—very incredible. Go to lunch at ByWard Market. The Prime Minister’s favourite place is in the Market, called Wasabi. His favourite beer is Labatt 50, which used to be a working man’s drink, a factory man’s drink. I suggest you then go across the street to the National Art Gallery, which has a giant spider in the front. To end the night on your history tour, stop by and have a drink at the oldest pub in Ottawa at the Chateau Lafayette, The Laff. It’s not the prettiest place, but it’s been around since 1849 and is where all the lumberjacks would go. That’s where Jos Montferrand used to go (sometimes his name is anglicized as Joe Mufferaw in the English version of his legend). Joe actually inspired Paul Bunyan; he was a real person, a huge French-Canadian lumberjack who won a boxing match in Montreal. The conflicts amongst the lumberjacks in Ottawa during his time were called the Shiner Wars. The Irish (there’s a lot of Irish here; we brought them over) and the French-Canadians would fight each other because they all wanted jobs. To be fair, it was the Irish people’s fault. They started all the fighting. There’s a good story about how 100 Irishmen got together in a big mob and they were going to go across the river to attack the French-Canadians, so Jos Montferrand heard about this, and he stood on the bridge and single-handedly fought off 100 Irishmen. The story is that he picked up one of the small Irishmen and used him like a club. He swung him around and knocked the rest of them down. 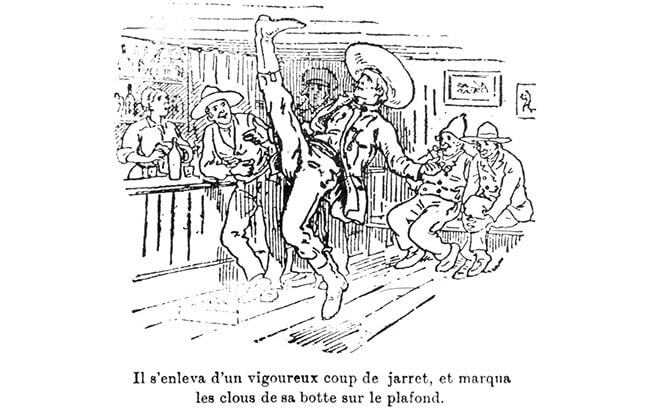 So his famous thing is, when he went to a bar, he would flip backwards, stomp his boots on the ceiling, and put a bootprint on the ceiling to say, “Jos Montferrand has been here.” But every pub claims to have “Jos Montferrand’s bootprint.” Wilfrid Laurier actually wrote a book about him. For this tour, I suggest starting off at one of the “hidden gems”—the Laurier House. Not everyone comes to the Laurier House when they come to Ottawa. The Laurier House is the house Wilfrid Laurier lived in, and when he died, his widow gave it to MacKenzie King, so he lived in that house too. For 50 years, it was the home for two prime In the early days, they didn’t give you a house if you were Prime Minister, you had to have your own. Laurier didn’t have a house, and he wasn’t that wealthy, so the Liberal Party—the wealthy Liberal Party donors—actually bought him the house in Sandy Hills, a beautiful Victorian mansion. King lived there for a few years and just idolized Laurier and thought he was one of the greatest ever, so when King died, he gave it to the people of Canada. It became a museum, just days after he died. His house is not a recreation, it is literally what the house looked like when he was there. And he was a big collector. He has a chair that belonged to the Scottish poet Robert Burns. The Liberal Party wanted to buy him something, so what do you buy someone who has everything? They bought him a copy of Abraham Lincoln’s life mask. I believe this started in 1865, the year he died. About two months before he died, he sat with this mask on and they put a straw in his mouth and covered his face in plaster. They also did his hands, so you can go and stare at the face and hands of Lincoln—he was a big guy! He was 6’4. There are all sorts of treasures there, and they charge you four dollars to go in. Then go across the street to the All Saints Church, now a community centre. The P.M. would attend this church, and this is where Robert Borden used to go to church as well; they have a window dedicated to him. The neighbourhood there is Sandy Hill, and it is the area where almost all of the Prime Ministers lived in the neighbourhood until the 1950s when the official residence at 24 Sussex was purchased and Louis St.-Laurent was the first person to live in it. 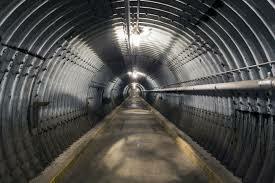 Next is to go to the Diefenbunker Museum, a half an hour drive from downtown Ottawa, on the outskirts of Ottawa. It’s all an underground blast tunnel designed for the Prime Minister to survive a nuclear attack. You go there and it’s nothing but a shed, and you go down below through a glass tunnel, and you’re walking into the ‘50s and ’60s, the Cold War Era. It really gives you an idea of the Cold War Era. You can go through a shower they would have used, etc. Then there is a big vault there where they kept the gold for the Bank of Canada. And the CBC broadcast station could keep on broadcasting too. Apparently, Diefenbaker didn’t like it, because he showed up there and they realized they had put him up on a single bed because they just wanted him to come and didn’t want him to bring his wife in case of a nuclear attack. When Diefenbaker heard about his bed, he said, “Well, I’m not going. If I can’t bring my wife Olive, I’m not coming.” They actually did a James Bond fundraiser down there, which was very cool because it has that ‘60s vibe to it. Then come to Parliament Hill on a Wednesday; that’s the best day to come when the House is sitting. Why not have lunch in the Parliamentary cafeteria? You can go, but if you want to go to the Parliamentary Restaurant, you need to know an M.P. in order to go inside. Then take a tour of the building. Just call your M.P., tell them you’re coming and you want to have lunch. 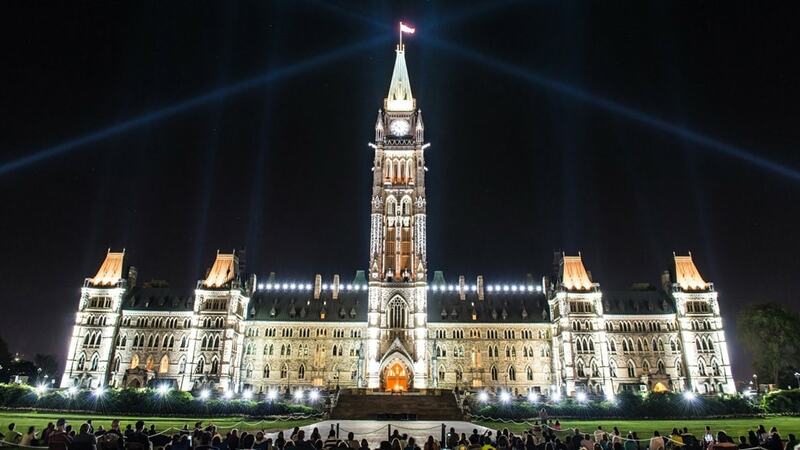 Who’s going to give a better tour of Parliament Hill than your own M.P.? Go to the question period. The reason you should go on a Wednesday is because during the question period, the Prime Minister answers all the questions. This is new! Justin Trudeau decided to do this, and it’s what they do in Great Britain. The Prime Minister in GB there ONLY answers questions on Wednesdays. Trudeau goes to the question period just three days a week, and on Wednesdays, he answers all the questions. And if you’re a backbench member, you can get your prime minister to answer all your questions on a Wednesday, which is a rare thing. I say just stay for about 15 minutes because the answers get repetitive. -Finally, hop in a cab and go to Rideau Hall, where the governor general lives. It’s also where the Prime Minister lives these days. 24 Sussex Drive, the actual house, is across the street. There’s nothing inside it right now, no furniture because it’s being renovated. Trudeau lives on the grounds of Rideau Hall in what is called Rideau Cottage. 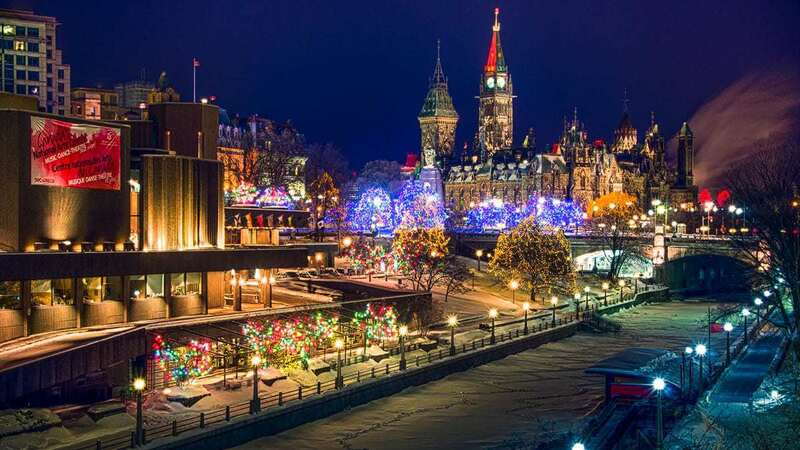 What are some hidden gems around Ottawa that people often overlook?Winterlude. It’s good to come in February when you can enjoy all the winter sports, including of course the world’s longest skating rink, the Rideau Canal. You’re not truly Canadian until you’ve actually skated on it at least one time! In May is the Tulip festival. Canada, as you may know, liberated Holland, so every year since the war, Holland has sent 100,000 tulip bulbs. They are planted everywhere. The biggest water park is called Calypso. It has a wave pool and is fun for the family. It’s a 20-minute drive from downtown Ottawa, on the way to Montreal. Winter in Ottawa means lots and lots of snow. It’s darkish and very cold. 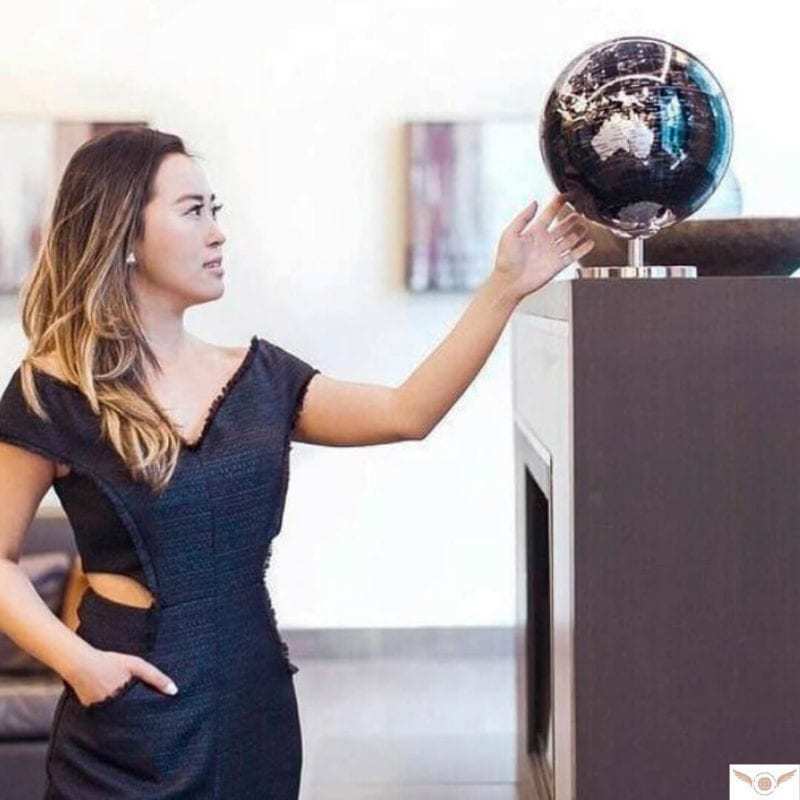 How do you think the tourism experience in Ottawa has evolved?People are now finding hidden gems because of social media and you can Google, etc. What are the demographics of the people who live in Ottawa (age, mostly families, etc. )?I’ve been told that Ottawa is a more educated city when compared to most places in Canada. Lots of families and seniors. I know that the west side of the riding here has just as many seniors as Victoria.Lots of families too. Ottawa is a very family-friendly city. It’s safe, and you can wander around. It’s getting very multi-cultural. I believe it’s 20-30% Francophone in Ottawa. Bilingualism is at over 50%. Ottawa is not as diverse as Toronto, it is becoming more multicultural, Ottawa is like a big small town. Any misconceptions surrounding Ottawa? Why should people visit Ottawa?That it’s just a boring bureaucratic That there’s no fun. But it actually has a great nightlife, the market, and lots of great shows come here because it’s the Nation’s capital. The national arts centre—ballet, opera, etc.—is here, and because it’s the national capital, it’s culturally rich. People often overlook that. I think some have the idea that it’s just a sleepy government town, full of bureaucrats. *PIN- IT! If you like this post and want to keep it for future reference, don’t forget to pin the image/s below on Pinterest! I’ve been surfing on-line greater than three hours lately, yet I by no means found any interesting article like yours. It’s pretty worth enough for me. 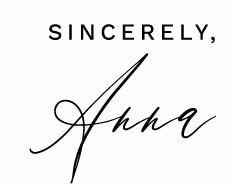 In my view, if all site owners and bloggers made good content as you probably did, the internet might be a lot more useful than ever before. “I think that maybe if women and children were in charge we would get somewhere.” by James Grover Thurber.